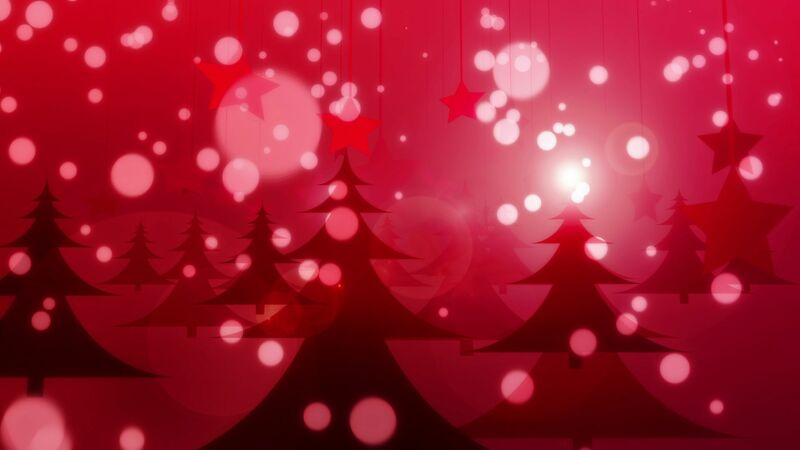 Seamlessly Looping Background ‘Red Christmas’ by downloops.com. This is full resolution freeze frame still image number 1 from the original video loop. 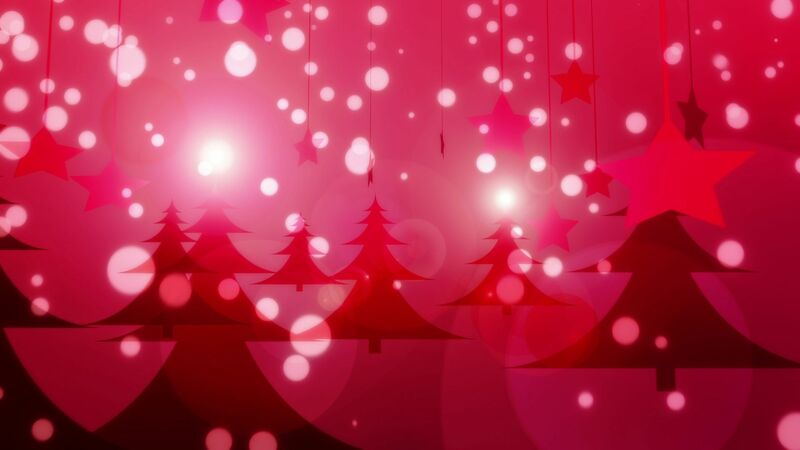 Seamlessly Looping Background ‘Red Christmas’ by downloops.com. This is full resolution freeze frame still image number 2 from the original video loop. 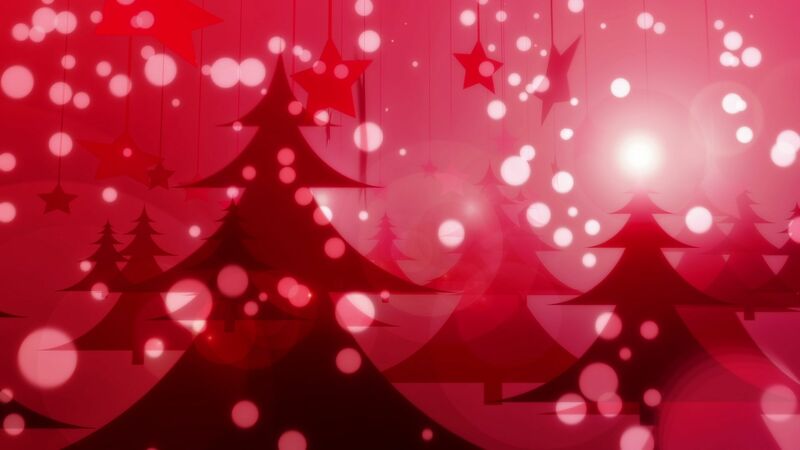 Seamlessly Looping Background ‘Red Christmas’ by downloops.com. This is full resolution freeze frame still image number 3 from the original video loop. A gentle move through a snowy Christmas forest, everything painted using a reddish color palette. This loop has a stylized look, nonetheless is very contemplative.